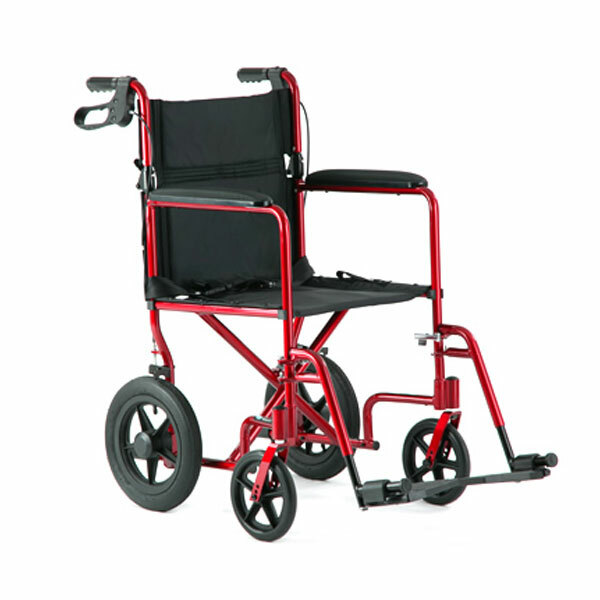 Hear-More is proud to make available one of the largest and most diverse selections of wheelchairs on the web. 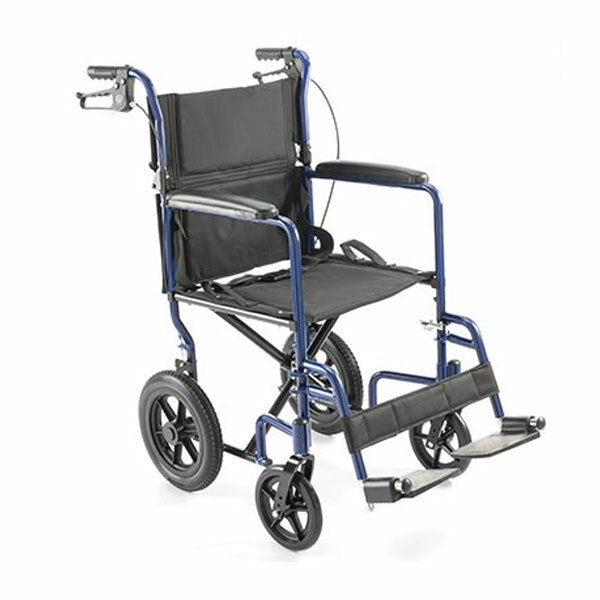 No matter what you’re looking for, we’re confident that you'll find it here. 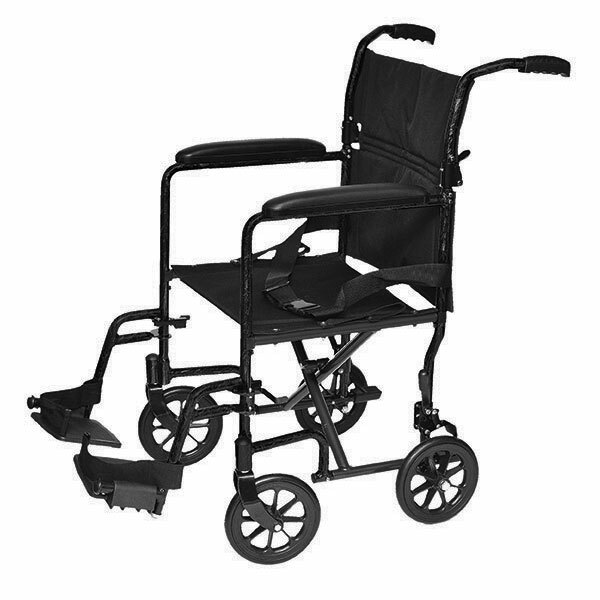 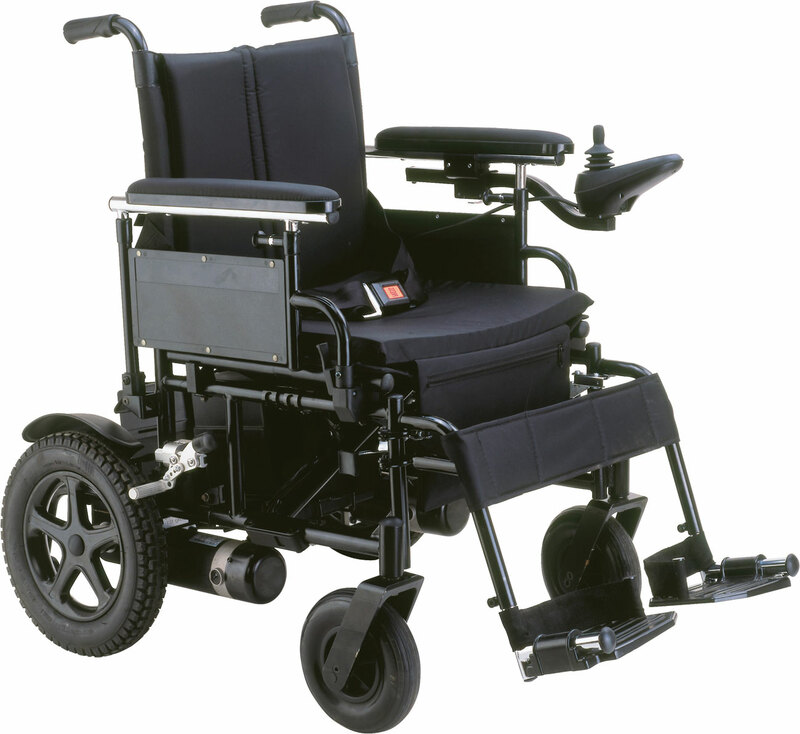 Our wheelchairs have a variety of features such as: swing-away and 'fixed' leg-rests or footrests; flip-back, removable or 'fixed' arms in full or desk lengths; seats in a range of widths from 16' to 24'; recliner models or transport chairs; and heavy-duty wheelchairs with a weight capacity of up to 500 lbs. 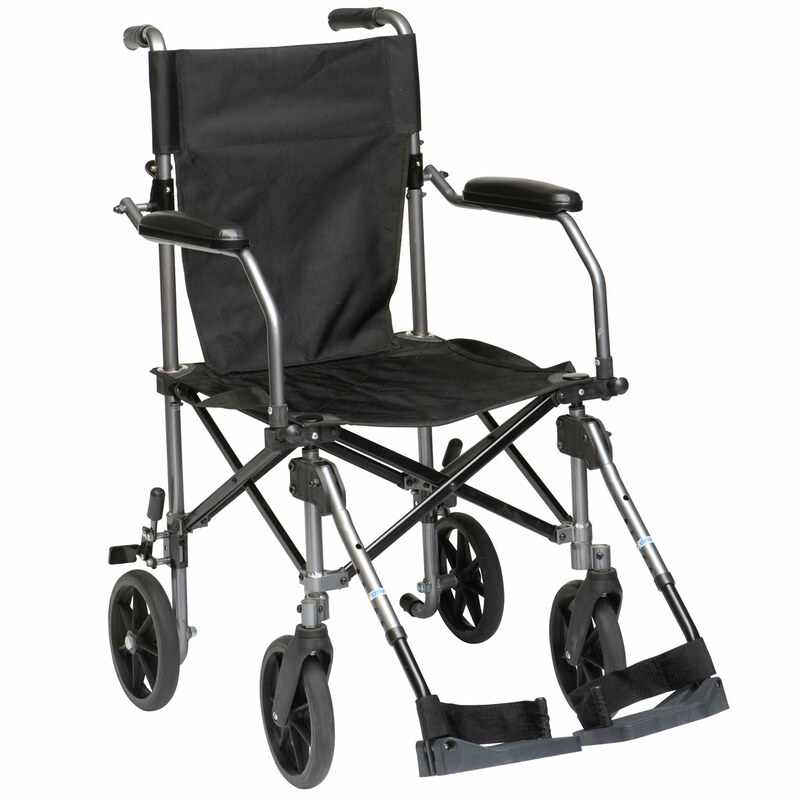 When you're done browsing through this section, please don’t forget to look through our Wheelchair Accessory category, where you'll find a wide assortment of add-on products to make a person's stay in a wheelchair more comfortable.